Tequila is a 13 year old mare, I have rode this mare at prca, amateur, college rodeos and big jackpots. She can really run and stop, scores good and pulls good. She has been used as a practice and jackpot horse for the past few months and I just don’t go enough to justify keeping her anymore. 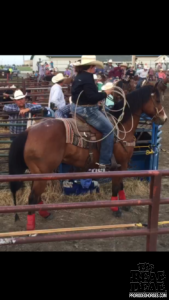 She would be an outstanding breakaway horse for the amateur and big open jackpots because she is super fast across the line and to cattle and you CANNOT make her get tight! 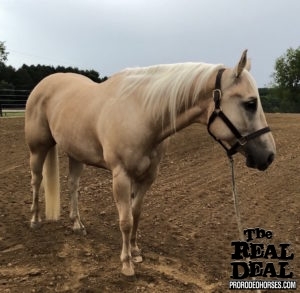 She would also be a good step up horse for the high school college kid looking for something to take him to the next level. I have videos of her in the practice pen and some jackpots.